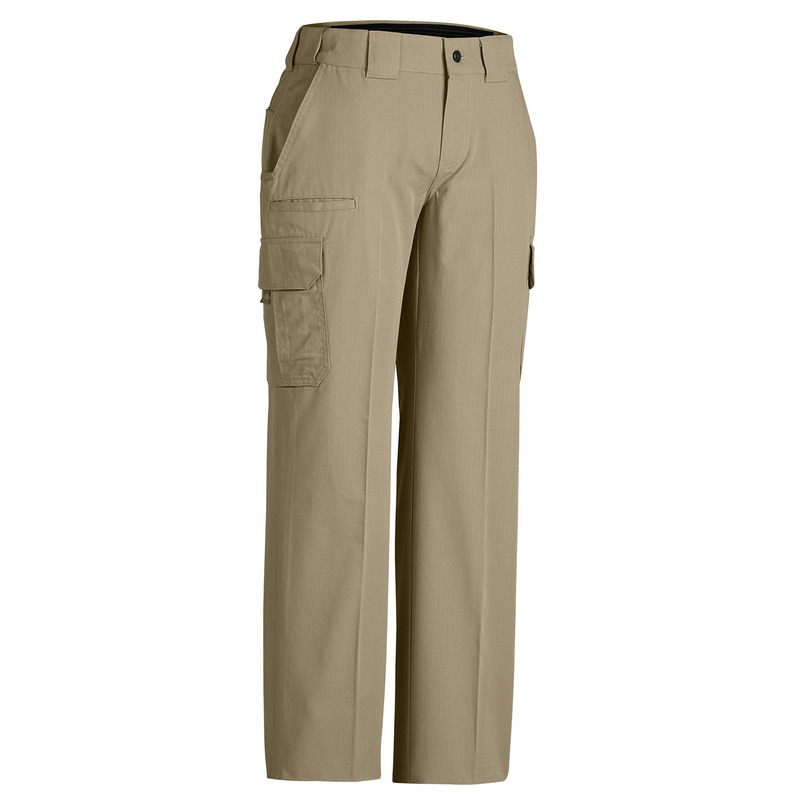 Demand more from Dickies Tactical Pants. 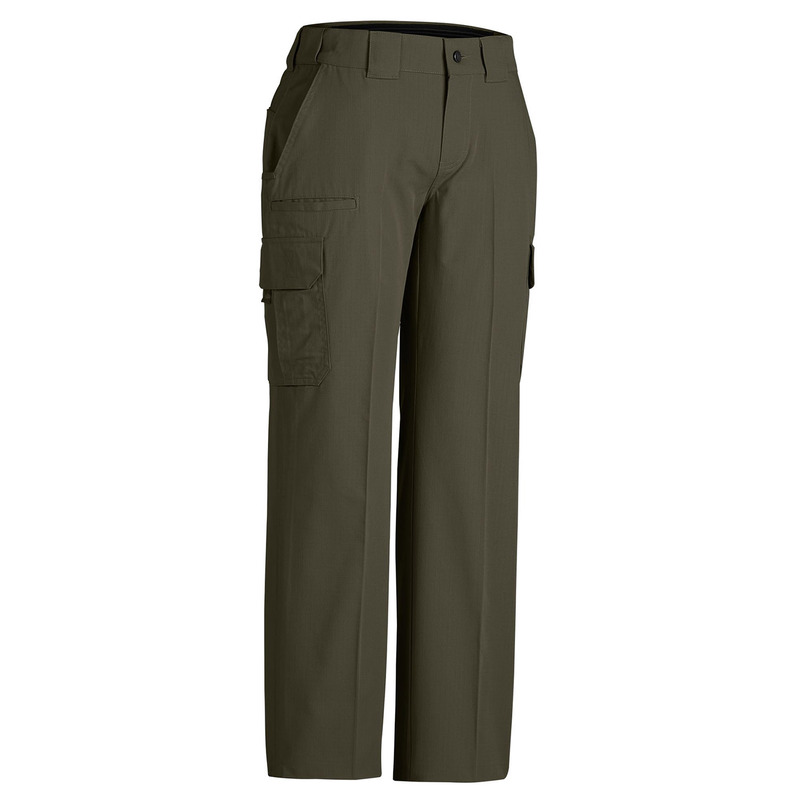 These pants have you covered whether you're working in public safety, construction or just need extra storage. The comfort waist also has triple grippers to keep your shirt tucked in.